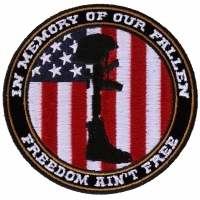 Its hard for us to hear about our soldiers who are dying for our freedom. 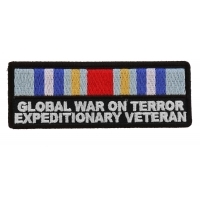 Currently we have soldiers serving in Afghanistan in the war against terrorism. 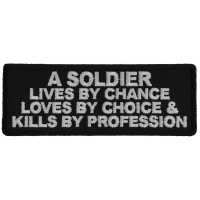 These soldiers are willing to fight and to die if necessary to ensure that we can continue to live the lives we are used to. 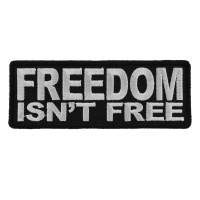 Our freedom is protected and our right to have a good life. 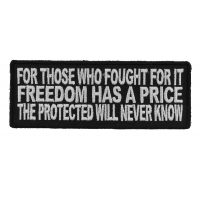 But it is not just Afghanistan where our brave heroes have fought and died to protect our proud nation. The Gulf War, The Iraq War and The Vietnam War were all fought to keep us safe and to protect our freedom. 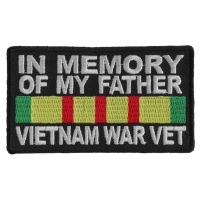 And even though I did not fight in any of these wars and even though I do not serve in any of our armed forces, it does not mean that I don't care and that I do not remember the sacrifice that was made on my behalf. 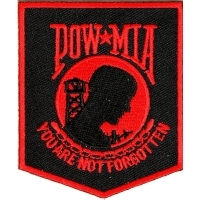 That is why when I ride the open roads on my motorcycle, I like to pay tribute to these soldiers who gave me the right to continue enjoying my freedom. 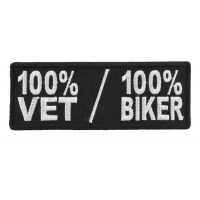 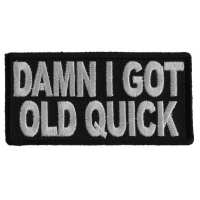 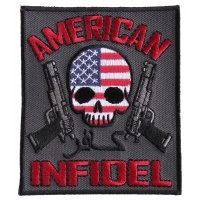 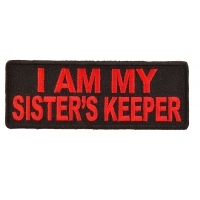 I found a patch on TheCheapplace.com which I have proudly displayed on my biker jacket so that all can see. 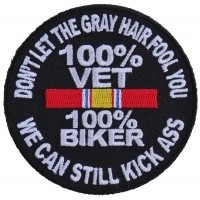 The 'I Wasn't There But I Still Care Patch' has been given pride of place on the back of my jacket right in the center, so that everyone can see it as I ride by. 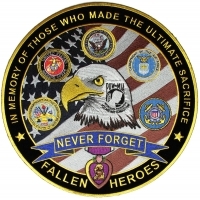 I really think that it is right to show my appreciation of these brave people who are willing to fight and die for our freedom. 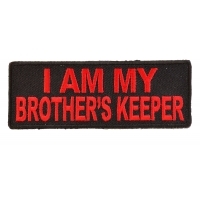 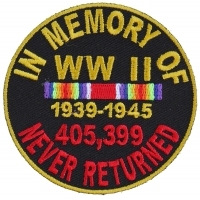 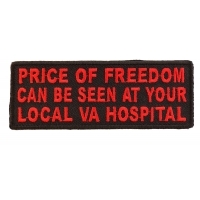 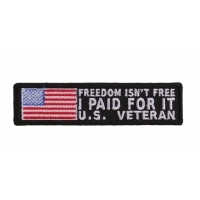 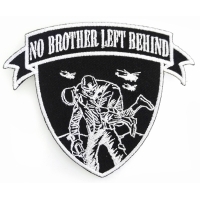 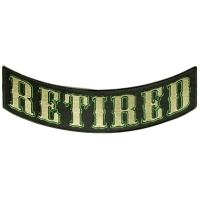 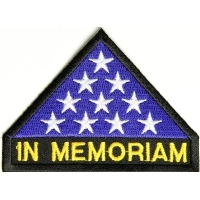 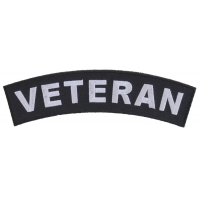 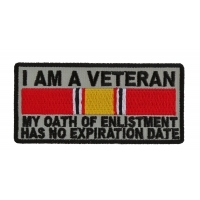 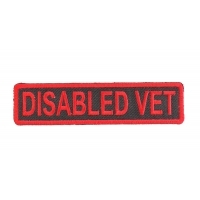 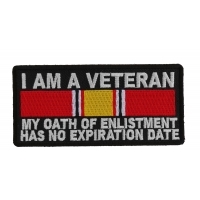 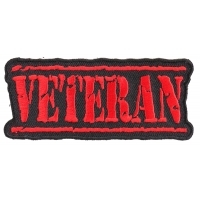 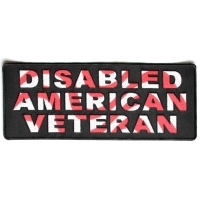 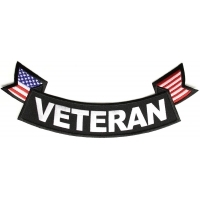 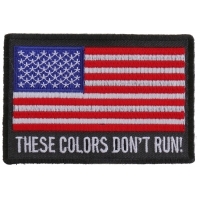 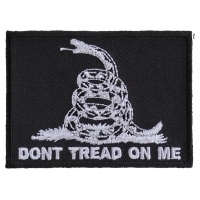 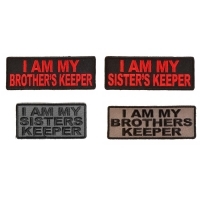 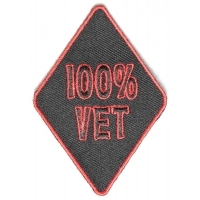 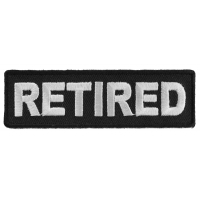 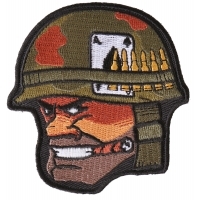 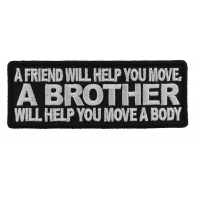 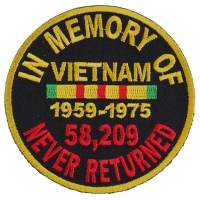 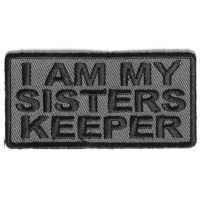 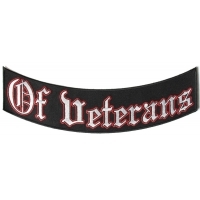 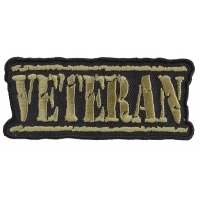 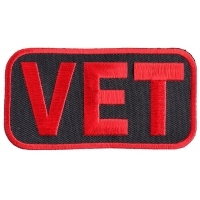 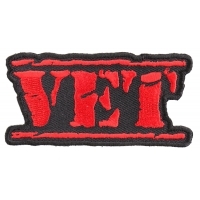 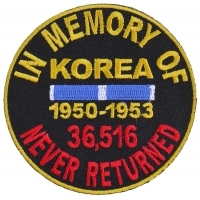 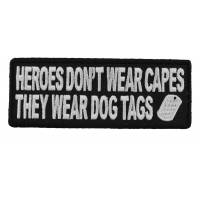 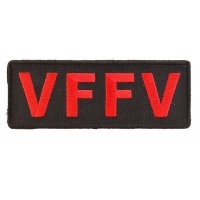 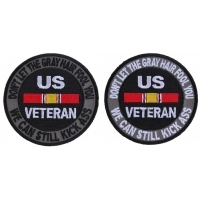 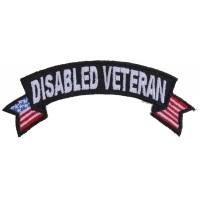 TheCheapplace.com also has a number of other similar patches available which are perfect for those who would like to remember our fallen heroes. 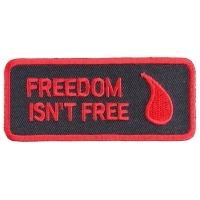 The 'Defenders of our Freedom Patch' is a fantastic embroidered design which looks amazing on a bikers clothing. 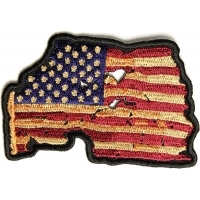 It shows the American eagle with the various emblems for our armed forces divisions. 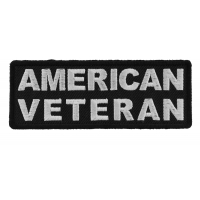 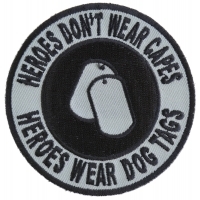 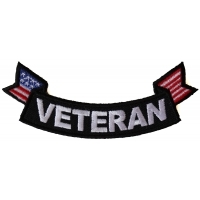 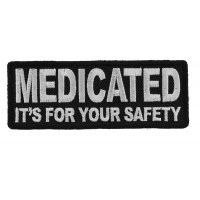 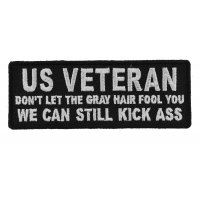 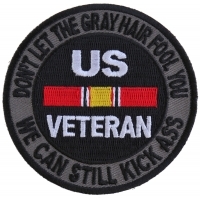 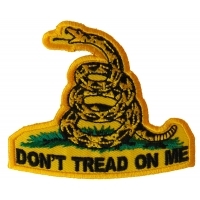 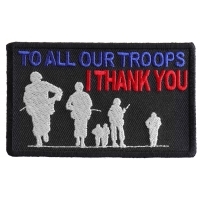 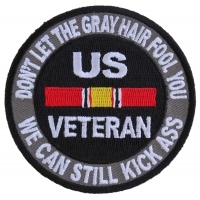 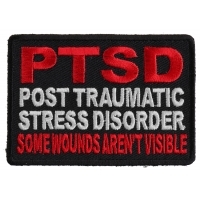 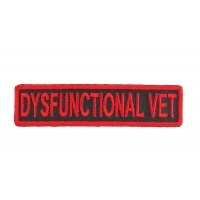 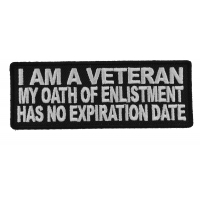 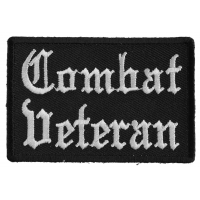 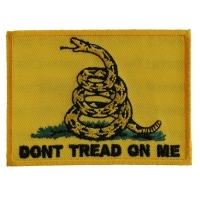 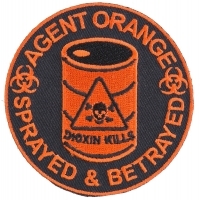 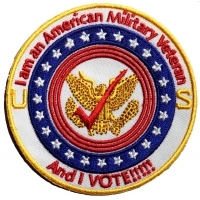 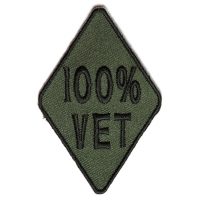 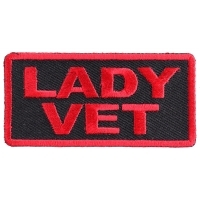 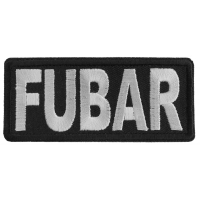 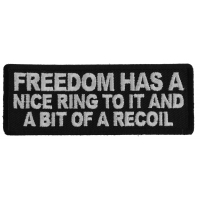 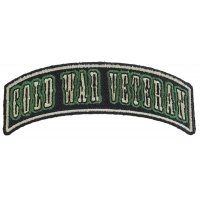 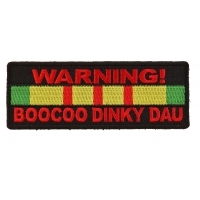 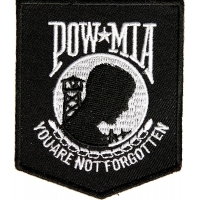 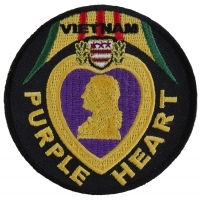 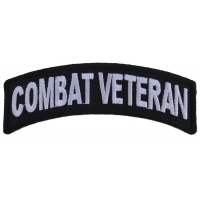 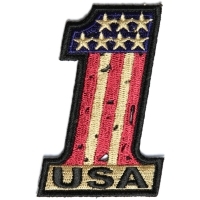 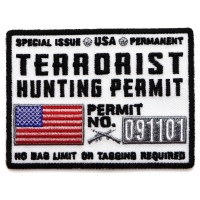 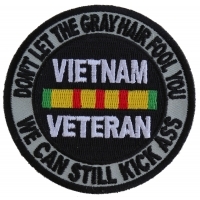 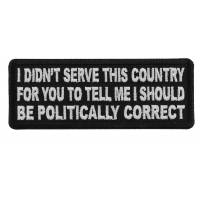 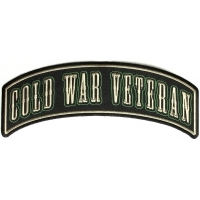 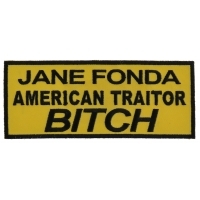 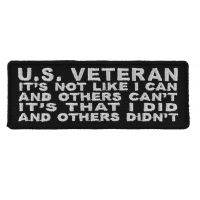 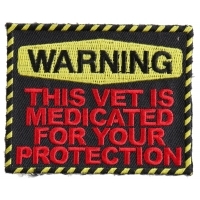 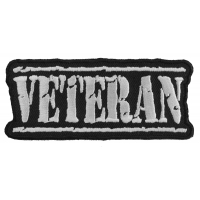 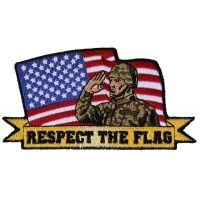 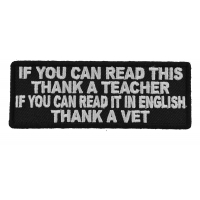 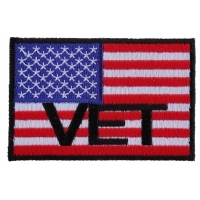 This patch is for those who want to remember what our brave troops have done for us. 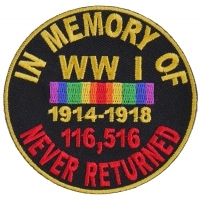 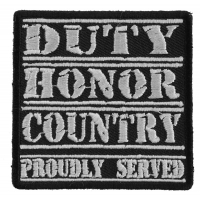 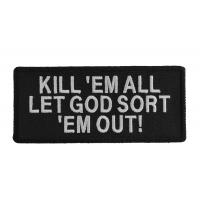 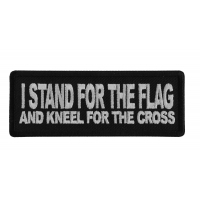 So if like me, you were not a part of any of these wars but you still think that it is right to show your respect, admiration and appreciation for those who were then you should take the time to get yourself one of these embroidered patches and wear it proudly while out on your bike. 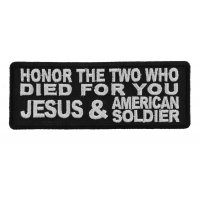 And don't forget that even as we speak there are soldiers and marines out there dying for your freedom and for your right to enjoy life!